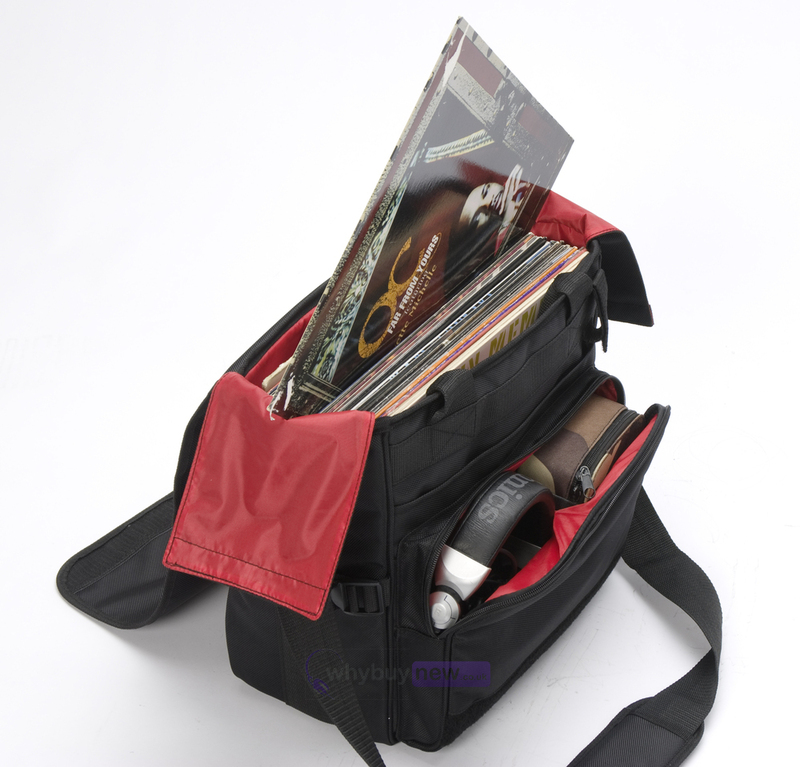 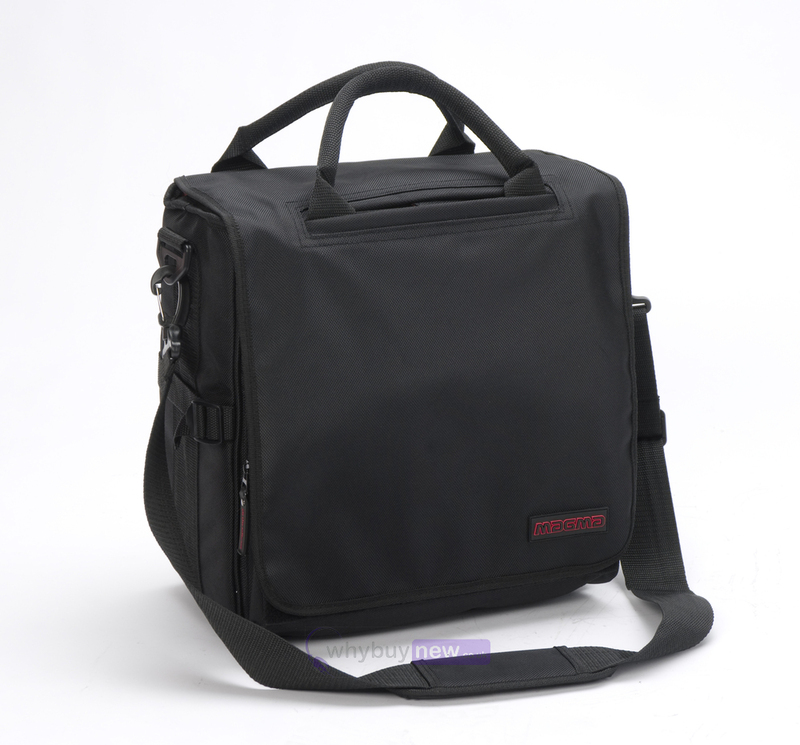 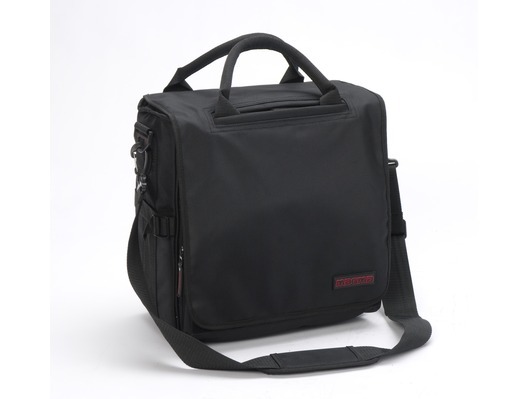 The Magma LP 40 Bag 2 has been specially designed to store and carry 40 records or 1 large CD-Wallet and additional accessories. 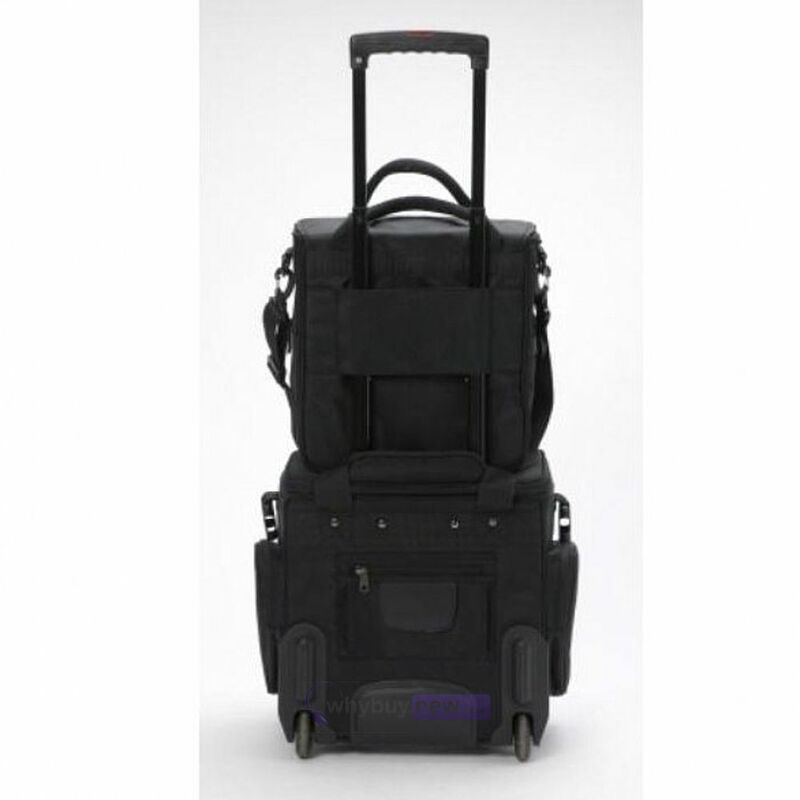 Ideal for mobile DJs doing shorter gigs or record shopping trips. 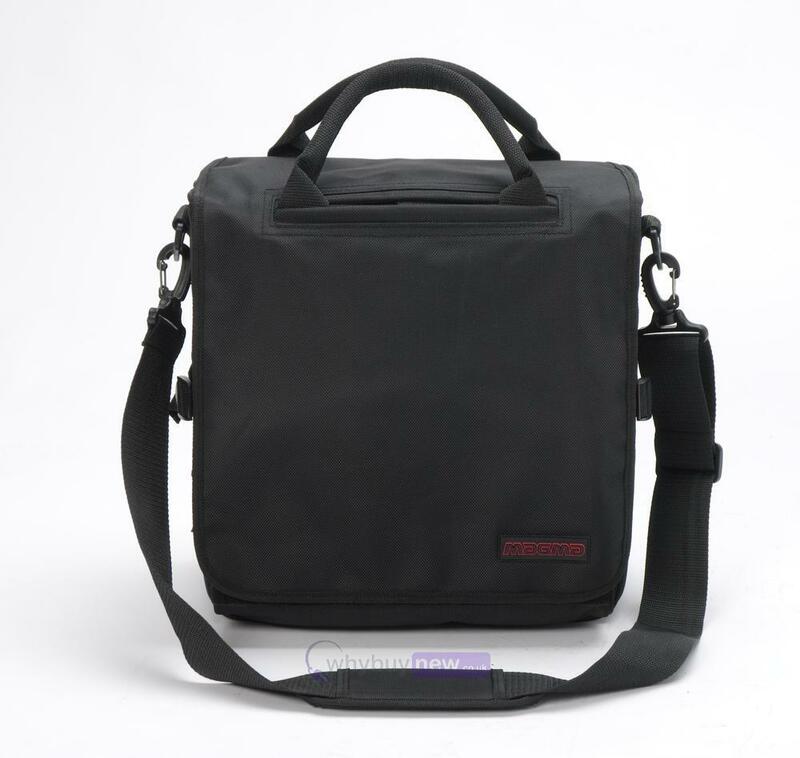 The bag is made from durable water rejecting Ballistic-Nylon and comes included with a padded shoulder strap and trolley-sling.